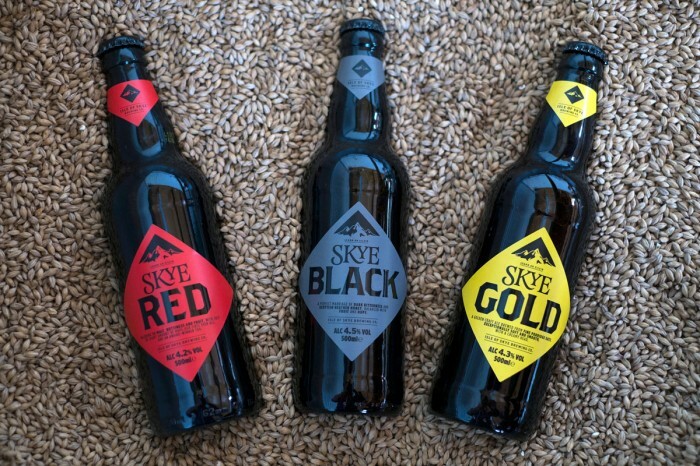 This Summer the Isle of Skye team will be attending a whole host of events, from tasting evenings to beer festivals, in order to get our fantastic ales and our "Keep it Real" message out to you, the Craft Beer Community. 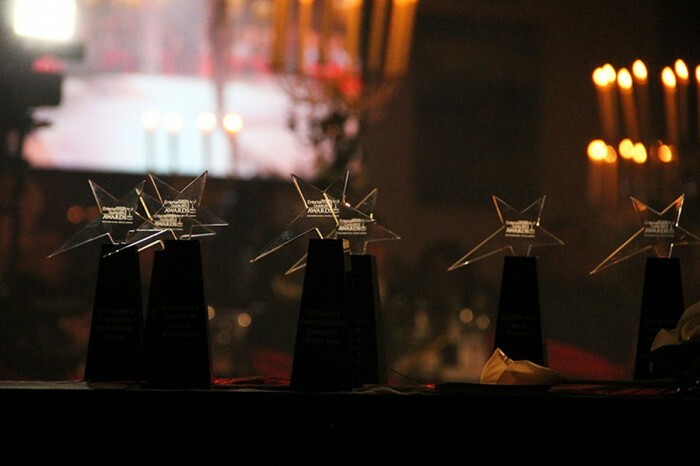 We are delighted to be a key sponsor of the 2014 Entertainment Awards, and echo their sentiments in recognising and celebrating excellence in the nation’s favourite venues. 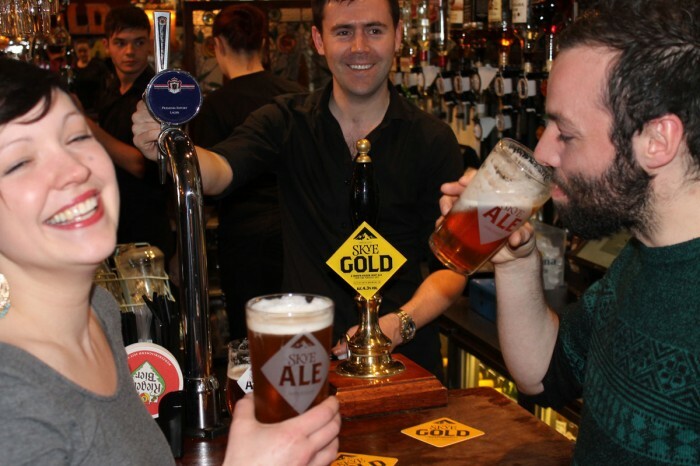 By way of celebrating our bold new look, we felt that such an event should warrant the crafting of an equally bold ale. The result, our stunning Ardmore Beast. 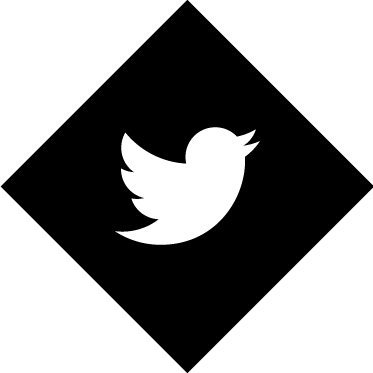 At Skye we believe that good eating and good drinking are inextricably linked. 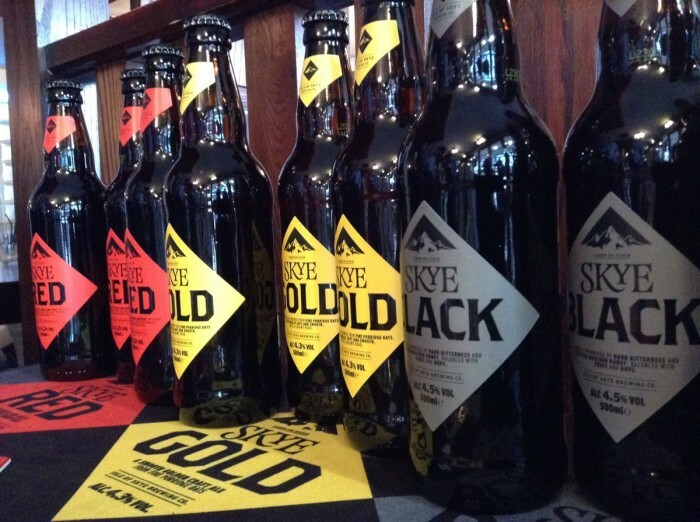 The team at Skye Brewery are extremely excited about unveiling our fresh new look.